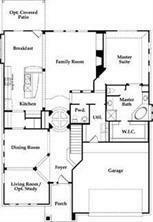 This 2-Story Chapman Floor-plan by Ashton Home! 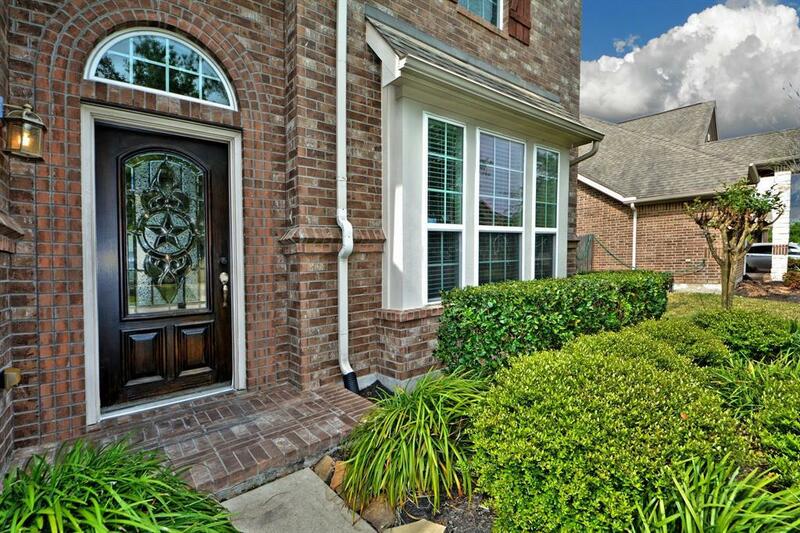 2 1/2 Car Garage on Huge Cul De Sac Lot, Sprinkler System, Wonderful Large Covered Patio! Built to Energy Star & Environments For Living standards!! Energy efficient! 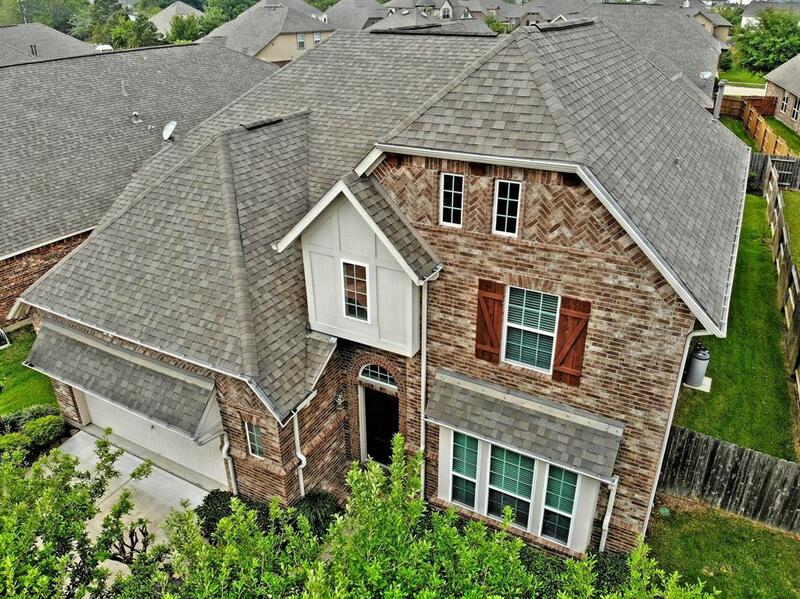 Large Interior Features an open Floor-Plan, 2 Story High Sweeping Iron Stairway, Juliet Balconies, Soaring High Vaulted Ceilings in Family Rm W/Huge Fireplace, Walls of Windows looks out to Huge Backyard! 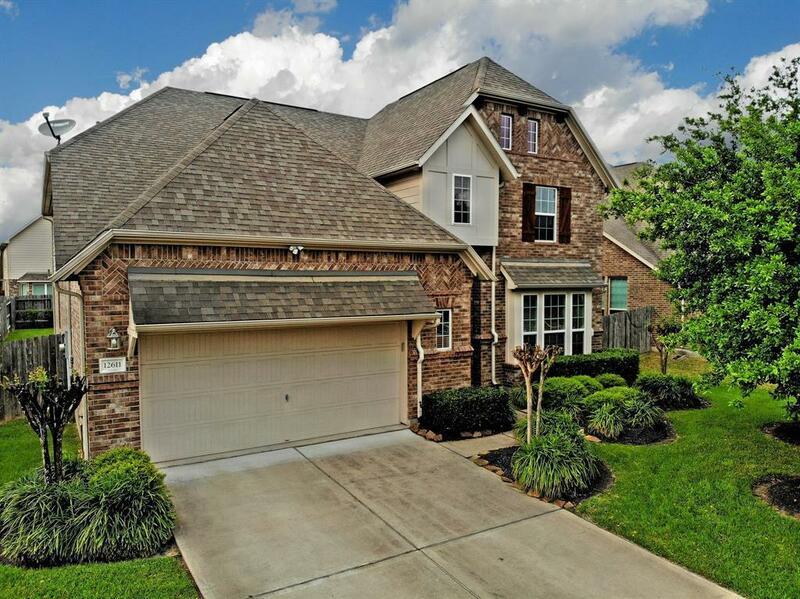 Gourmet Kitchen W/Large Eat In Station Island, Granite Counters, Tall Cabinets W/Tile Back-Splash, Built In Stainless Steel Appliances,open to the Casual Dining! 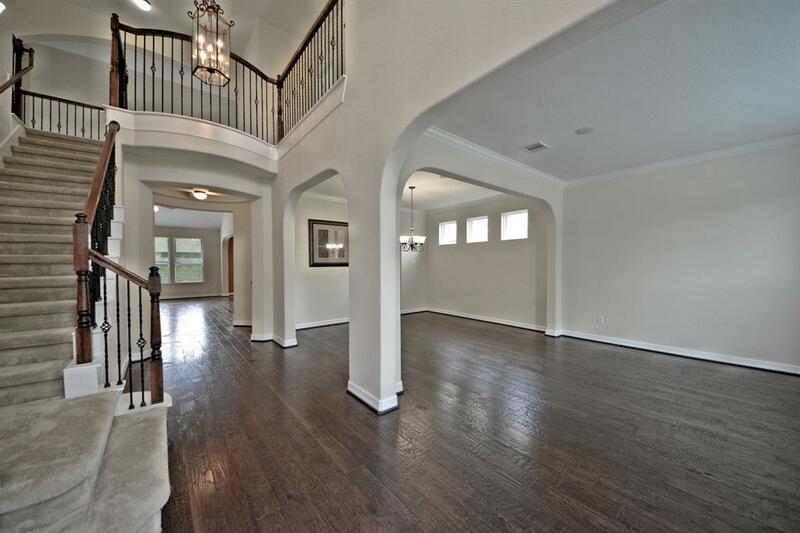 Master W/ High Coffered Ceilings, Sitting Area, French Doors lead into Luxurious Master Bathroom W/His & Her Sink Vanity W/Granite Counters, Whirlpool Tub,Shower W/Sitting Bench & Large Walk In Closet! Upstairs Game Room, Step Up Platform Media Room W/the works! 3 Large Guest Bedrms, Full Bathrm, & Hollywood Bathrm! Water System Huge Covered Patio! NO Flooding! Resort-style Clubhouse w/ 8,000 s.f. primary pool!